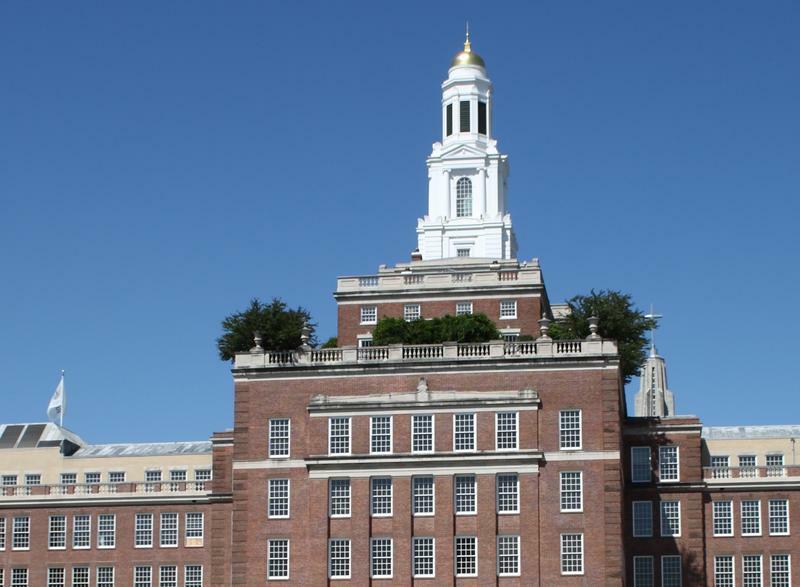 Health insurer Aetna is looking to reduce its workforce through early retirement, and will also change some of its workforce policies. The Hartford-based company issued a statement saying it wants to position itself for continued growth in 2017 and beyond. 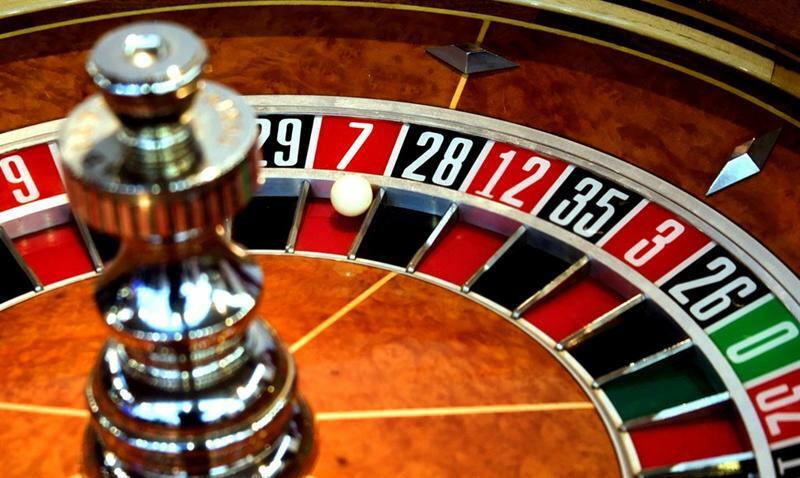 The tribal partnership that proposed a third casino for Connecticut said it’s heard from new towns that might want to host the facility. But the communities that were originally in the running are finding the process frustrating. 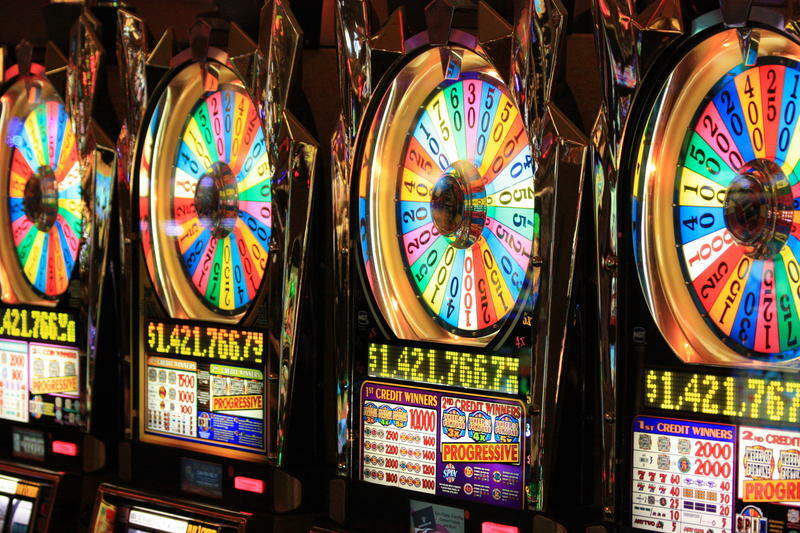 One of the four ballot questions Massachusetts voters will decide this November would expand the state’s five-year-old casino gaming law to allow a second slots parlor to open here in the Bay State. The referendum is being backed by a developer with a very specific plan in mind. 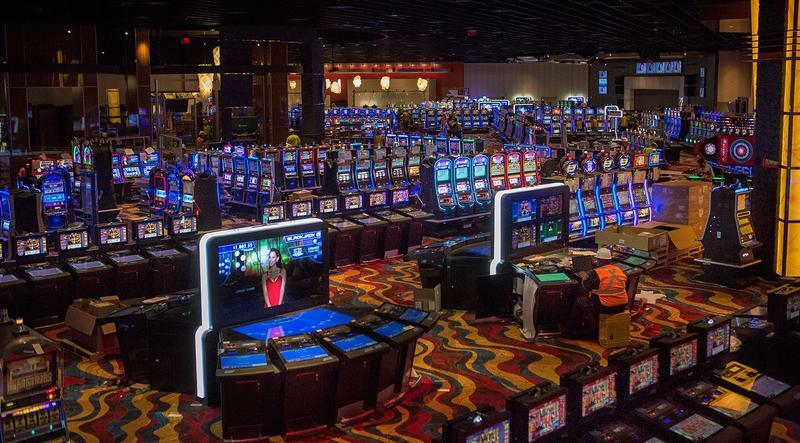 The partnership of two tribes that’s planning to build a third casino in north central Connecticut has been criticized for soliciting more bids as its picks a site for the facility. But the tribes said that decision is all about transparency. 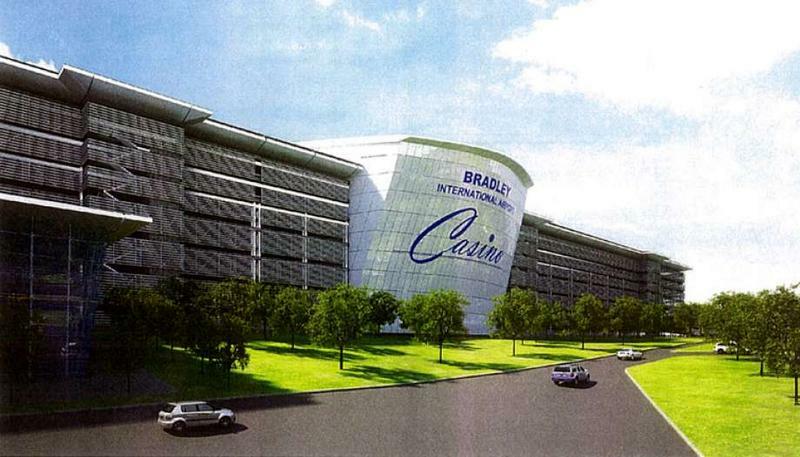 Casino giant MGM International won't get its wish for more details about negotiations for a potential casino at Bradley International Airport. 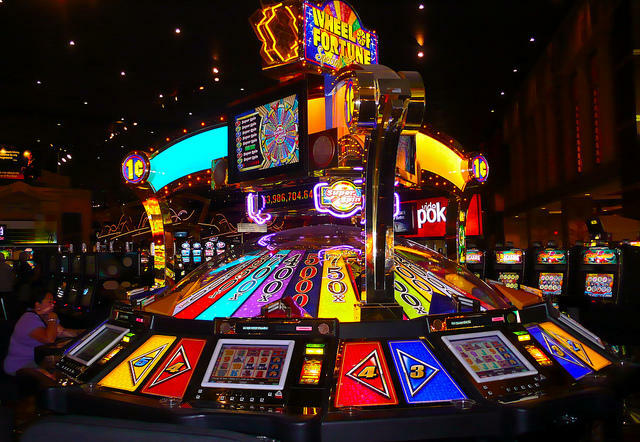 The Schaghticoke Tribal Nation has withdrawn its lawsuit against the state of Connecticut over plans for a third casino. Daily fantasy sports sites may soon resume operations in New York: Gov. Andrew Cuomo has signed a state law legalizing the multibillion-dollar industry. Fantasy sports sites DraftKings and FanDuel suspended operations earlier this year, after the state's attorney general, Eric Schneiderman, sued them for violating state law. Schneiderman said that placing bets on fantasy sports was essentially gambling, which is illegal in New York. 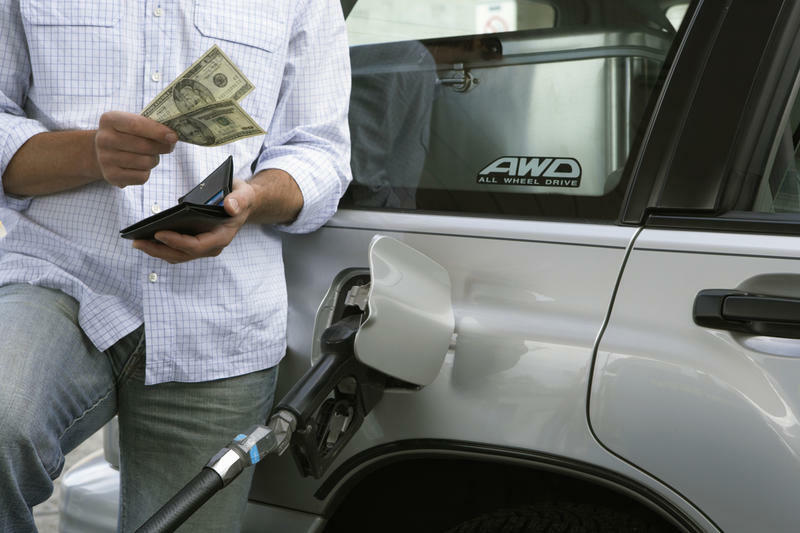 Gas prices have hit a 12-year low for July according to AAA. 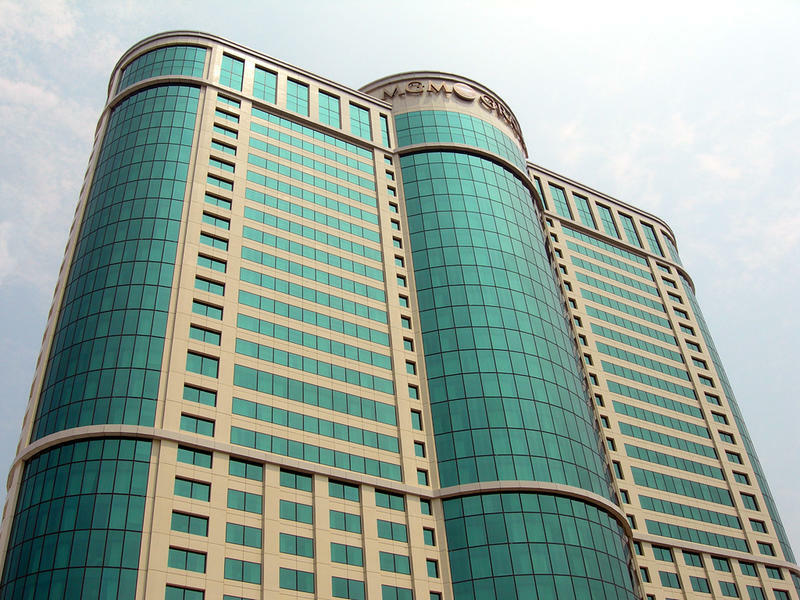 MGM Resorts International has suffered a setback in a bid to block development of a casino in Connecticut that would be a direct competitor to the $950 million casino the Las Vegas-based company is building in Springfield, Massachusetts. 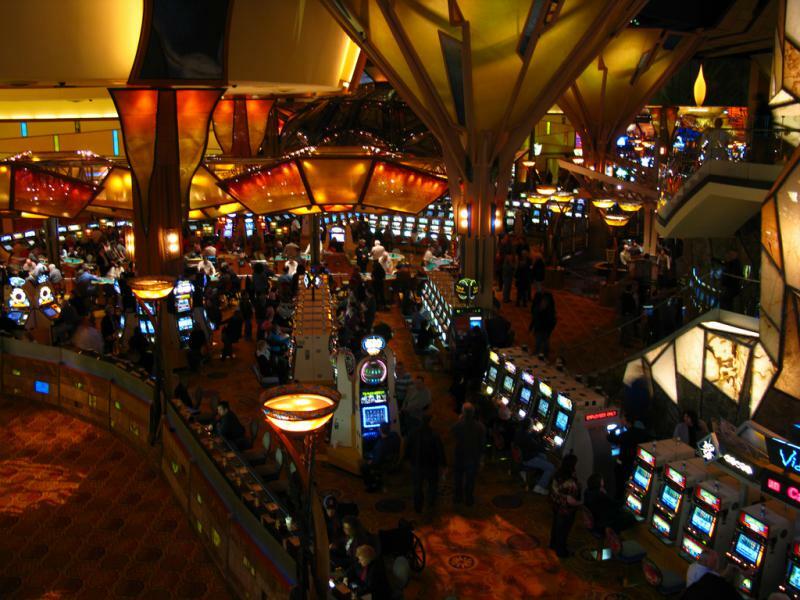 A federal judge has dismissed a lawsuit by casino developer MGM Resorts International challenging the constitutionality of a Connecticut law creating a process for a possible third casino along the Massachusetts border. 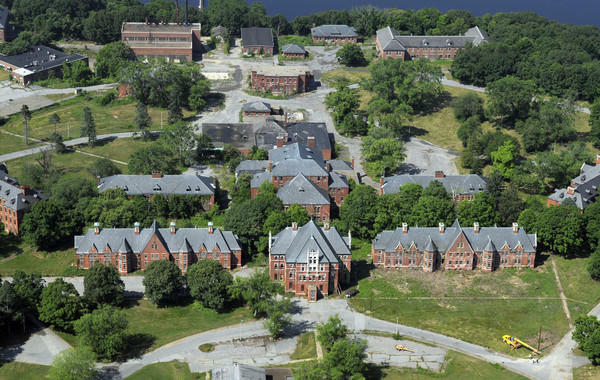 An outdoor adventure park and a synthetic ski slope could be just some of the elements of a new development the Mohegan Tribe will undertake on the old Norwich State Hospital site. 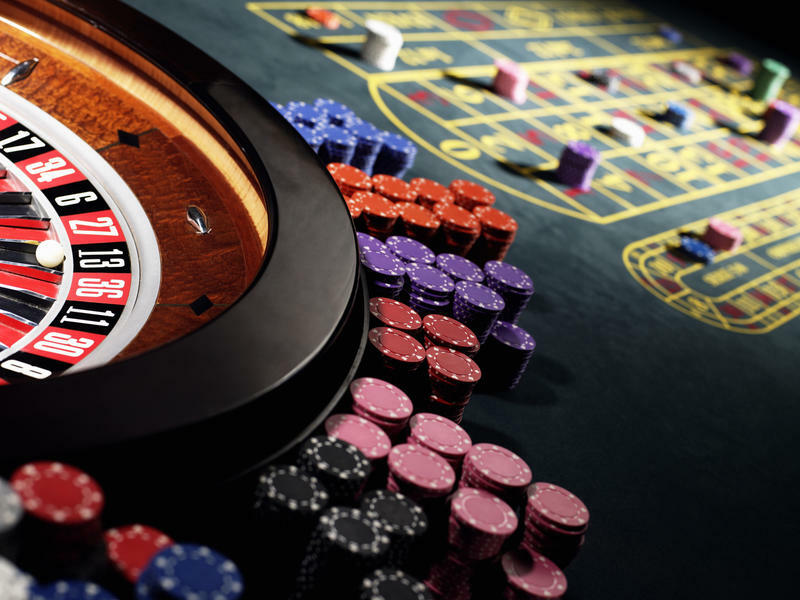 Connecticut lawmakers are not going to pursue a state study of a proposed third casino. 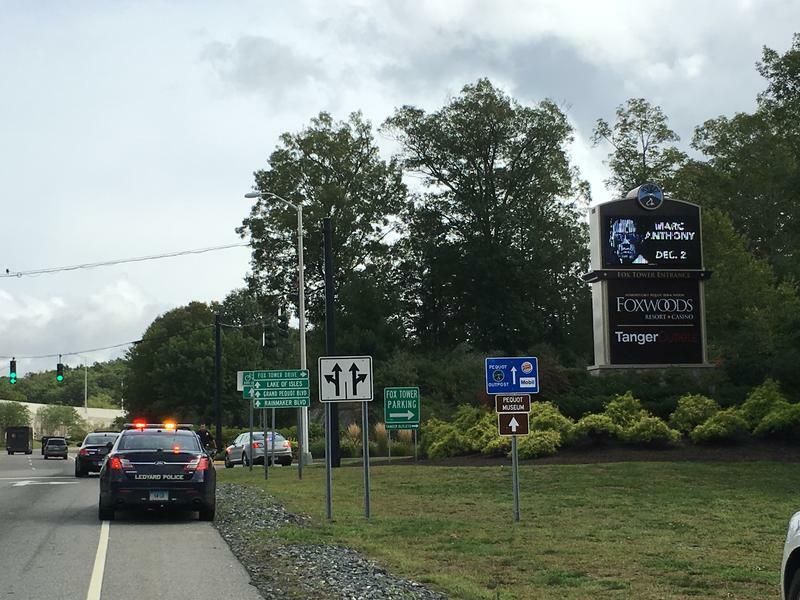 Casino mogul Steve Wynn said he doesn't care about a rival casino being developed south of Boston by the Mashpee Wampanoag tribe.